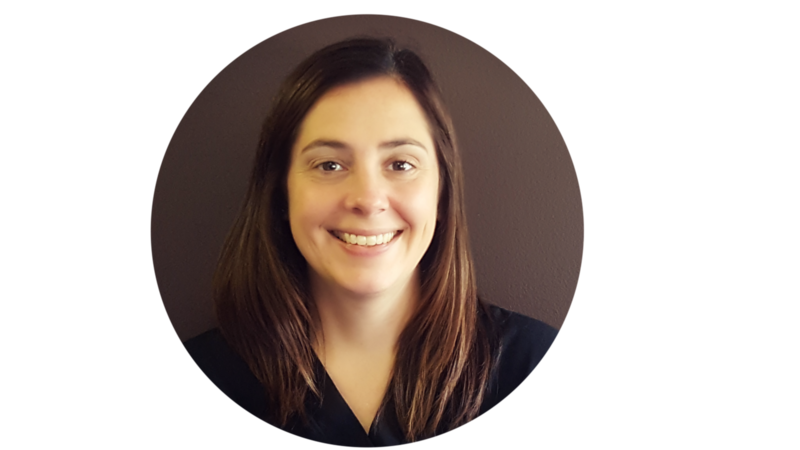 Dr. Jordan was born and raised in Libertyville, IL. 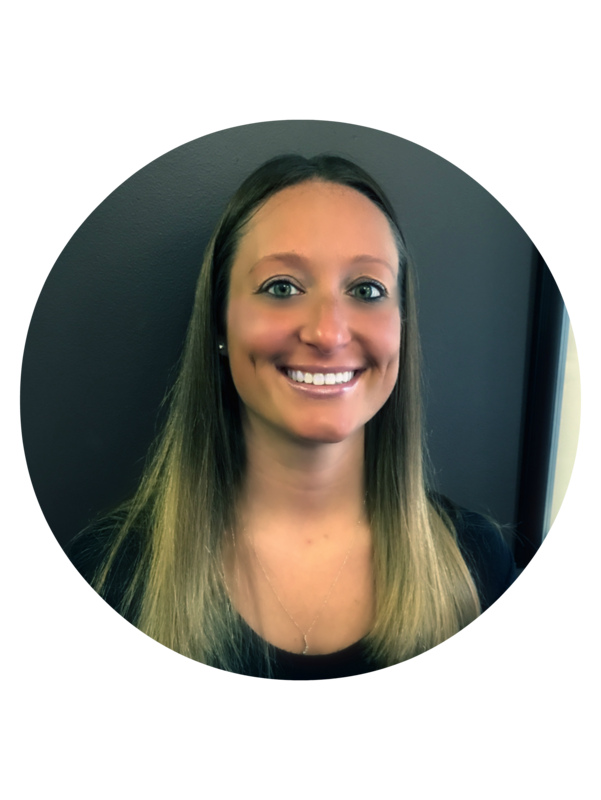 She graduated from Lake Forest College majoring in chemistry and business and became a licensed Chiropractor in Illinois in 2006. Dr. Jordan received her Certified Chiropractic Wellness Practitioner certificate in 2010, to better enable her to educate the public on how to Eat Well – Move Well and Think Well. Her focus is overall health and wellness, and being a former high school and collegiate athlete; sports injuries. In her free time Dr. Jordan enjoys spending time with her husband and 19 month old son, Parker, weight training and speaking at corporations on the importance of health and wellness. 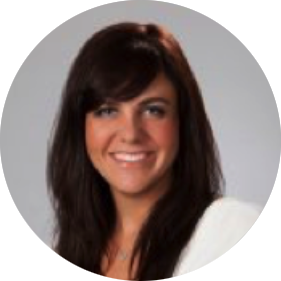 Also a lifelong Libertyville resident, Dr. Jade studied nutrition at the University of Illinois before joining Dr. Jordan at Palmer College of Chiropractic in 2005. She became a licensed Chiropractor in Illinois in 2010. Dr. Jade is dedicated to family care focusing on educating parents on the importance of chiropractic for their children. Dr. Jade became Certified by the Academy Council of Chiropractic Pediatrics in 2018. Her preferred methods of treatment include diversified adjusting, kinesotaping and other rehab modalities. When she isn’t working she enjoys traveling, spending time with her husband and anything outdoors. I was born and raised in Syracuse, New York and moved to Libertyville in January 2018 with my husband and son. I earned my bachelors degree in social work from Mercyhurst University and a masters degree in social work from Syracuse University. Having built a career in social work over the last 16 years my main focus was with children and adults with developmental disabilities and behavioral issues. It was time for a career change but I still wanted to help people in a different capacity. In my spare time I enjoy watching sports, cooking and being with my family. I am a graduate of the College of Lake County massage therapy program and a member of ABMP Massage Association. I am passionate about massage therapy and devoted to helping my clients feel their absolute best. Massage therapy is not only a relaxing experience, but also helps the body stay balanced through the effects on the circulatory, lymphatic and other systems and leaves the body in a better position to regulate its inner environment. I frequently take continuing education courses to help me stay current with massage therapy techniques and better help my clients. When I am not in session with clients I love spending time with our two Siberian Huskies and volunteering for a Husky rescue group. Some of my hobbies include: Tough Mudder races, half marathons, Training in Boxing, MMA, and even Jujitsu competitions. I’m an avid cook and participated in 3 local BBQ competitions where I brought home 1st place awards! My interest in cooking brought me a opportunity to teach a few low budget healthy cooking classes for charity. And I fish whenever I can get a chance. 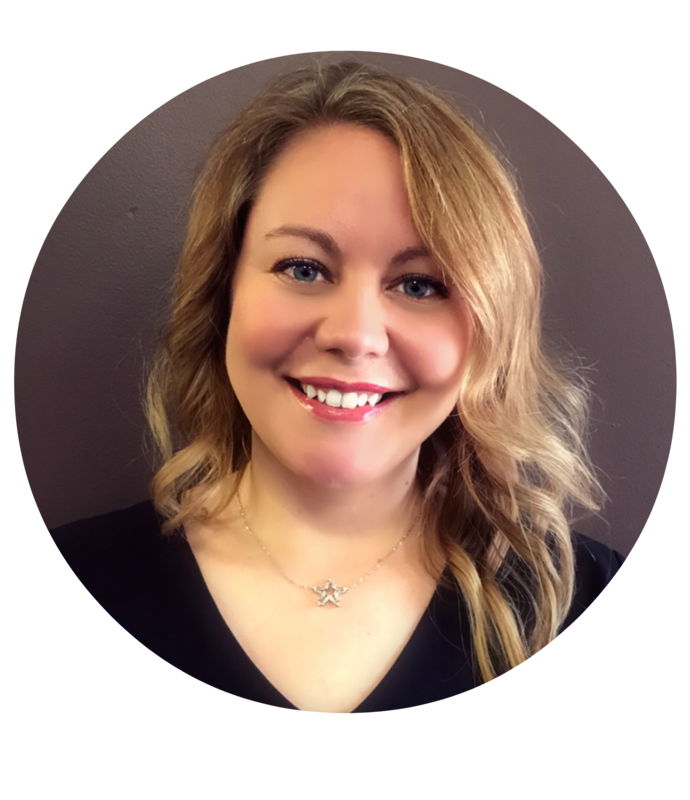 Kristie is a confident licensed Massage Therapist, Certified Medical Assistant and licensed Esthetician who graduated from Cortiva School of Massage Therapy in 2006. Her strength lies in the ability to define problem areas and address their resolutions by blending various treatments to support clients on their journey to recovery. She has a strong skill for client relationship building and customer service. 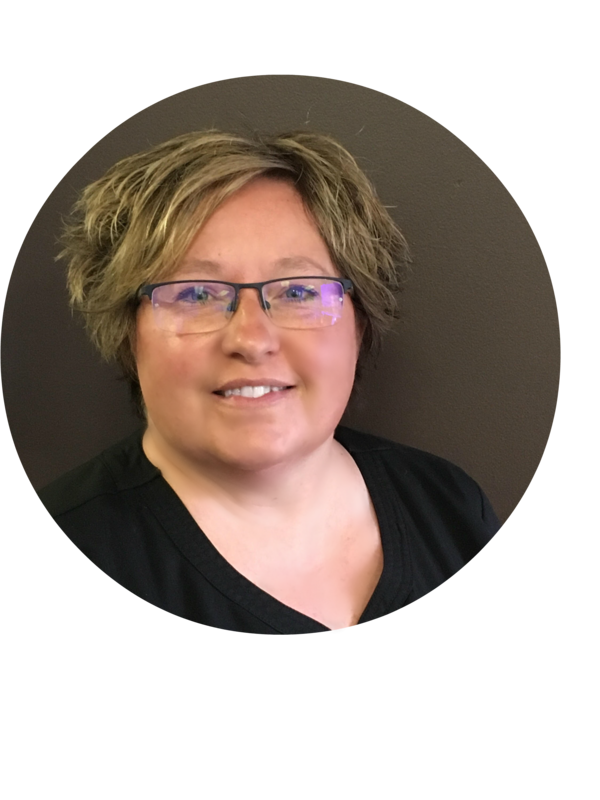 14 years of experience as a Chiropractic assistant has enabled Kristie to understand which modalities can provide the best outcome for the patient. Her knowledge of a wide range of massage and healing techniques, such as Sports, Deep tissue, Swedish and Cupping provide an individual treatment for each patient. Kristie’s goal is to help unwind the unique mental tension and muscular imbalances to support your mind and spirit.